In the last week of September 2015, Cardinal Daneels presented his biography in Brussels, and recognised the existence of a group of Cardinals who schemed together to control the succession of John Paul II and prevent Cardinal Joseph Ratzinger, who was then Prefect of the Congregation for the Doctrine of the Faith, from occupying the Chair of Peter. 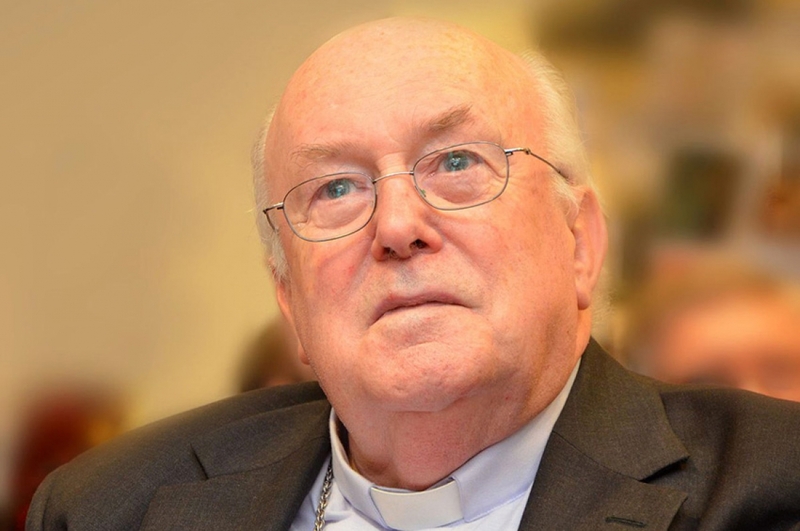 In the presentation, Danneels revealed that he formed part of a “mafia” (with Cardinals Kasper, Silvestrini, Van Luyn, Martini, Murphy O’Connor, Lehman, da Cruz, Husar and Hume) who forced Pope Benedict XVI to resign and enable Jorge Mario Bergoglio to become Pope. 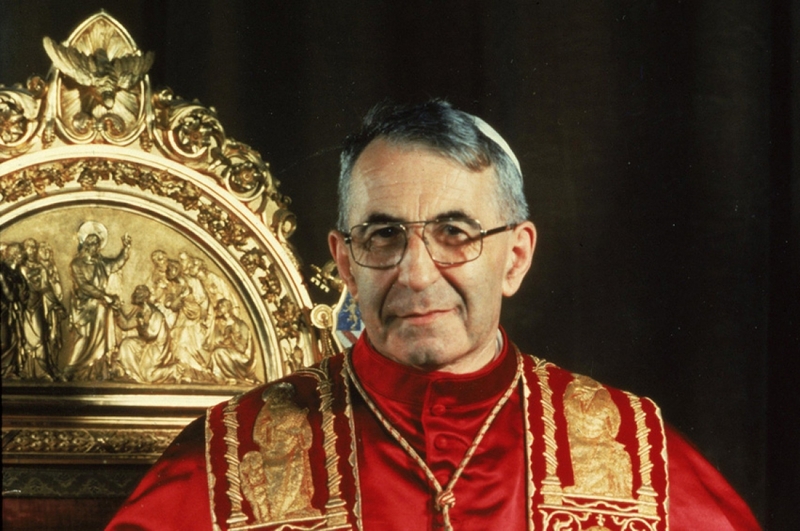 It must be pointed out that this “mafia”, known among themselves as “The Saint Galen Group”, because of the Swiss monastery where their meetings were held, auto-excommunicated itself from the Church, as the apostolic constitution Universi Domenici Gregis, promulgated by John Paul II, prohibits plotting and agreements among Cardinals in order to influence the election of a Pope. Article 79 says: “Confirming the prescriptions of my predecessors, I likewise forbid anyone, even if he is a Cardinal, during the Pope’s lifetime and without having consulted him, to make plans concerning the election of his successor, or to promise votes, or to make decisions in this regard in private gatherings”. And in article 81 it is established that these agreements are punished with excommunication latae sententiae (i.e. automatic, without the need for a declaration by anybody, ipso facto and eo ipso). 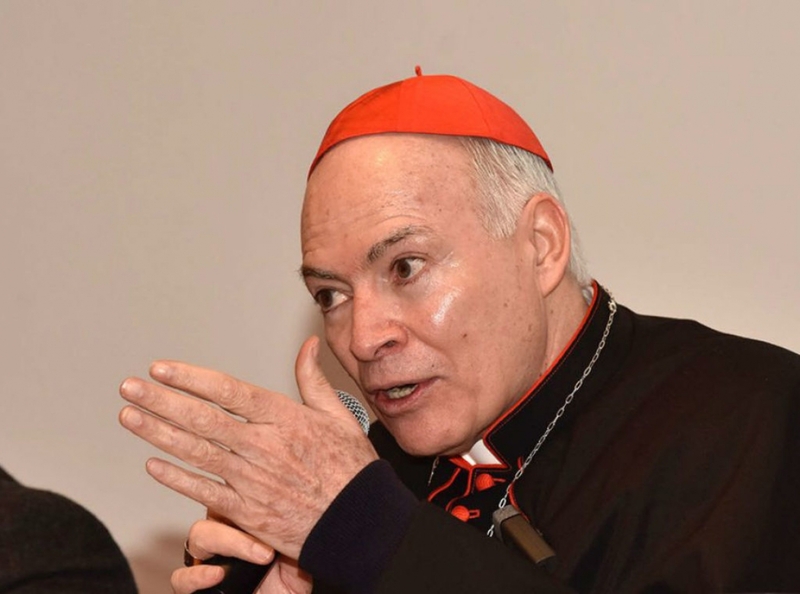 The information revealed by Cardinal Daneels days before the Synod, coincides with that published by Austin Ivereigh, in his book “The Great Reformer” in which he reveals how, during the 2013 conclave, four cardinals from the Mafioso Saint Galen group (Kasper, Lehman, Danneels and Murphy O’Connor) came together to illicitly orchestrate a campaign in favour of the election of Bergoglio, after the latter had agreed to be the beneficiary of this scheming. 1. 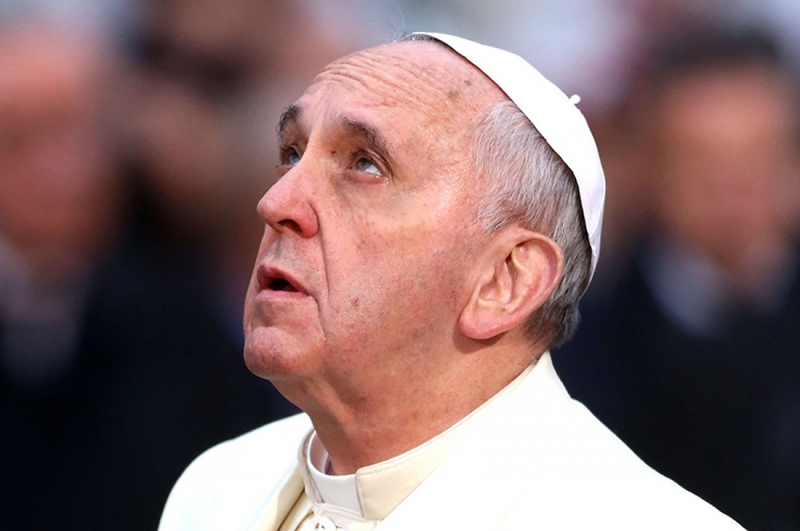 A group of eight cardinals (one of them a “Pope”) are today excommunicated from the church: Bergoglio, Danneels, Kasper, Silvestrini, Van Luyn, Husar, Lehman and O’Connor. 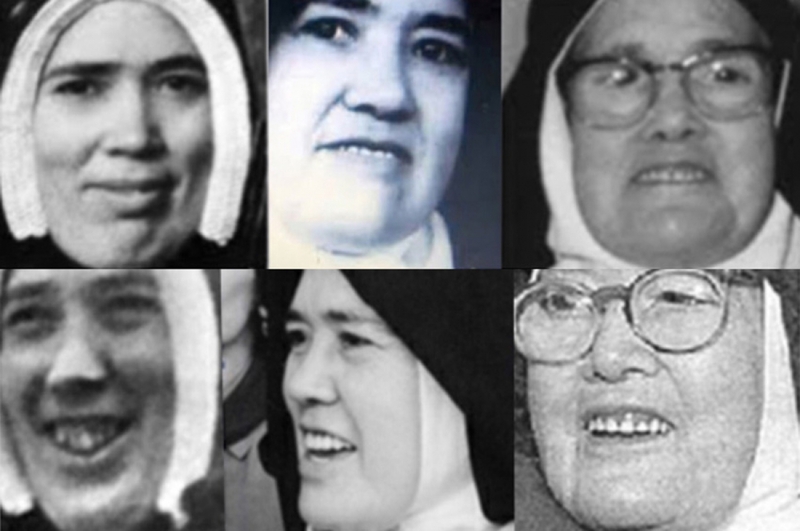 Three have already died without any evidence that the excommunication has been lifted: Hume, da Cruz and Martini. 2. The renunciation of Benedict XVI was invalid, as it was the result of moral pressure, of a plot against him by which they forced him to resign. The successor was invalidly elected by way of scheming which is expressly prohibited by the Constitution which governs the succession. 3. Although there were already elements which proved the existence of this plotting, this is the first time that one of the conspirators accepts it openly and publicly. As canon lawyers usually say, where there is a confession, proof is not necessary.